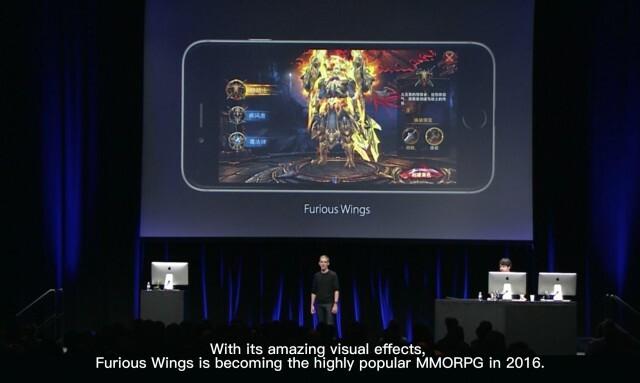 Legacy of Discord - Furious Wings is a new action MMORPG from developer GTArcade, featuring visceral real-time combat, stunning 3D visuals, and a wide variety of gameplay options. 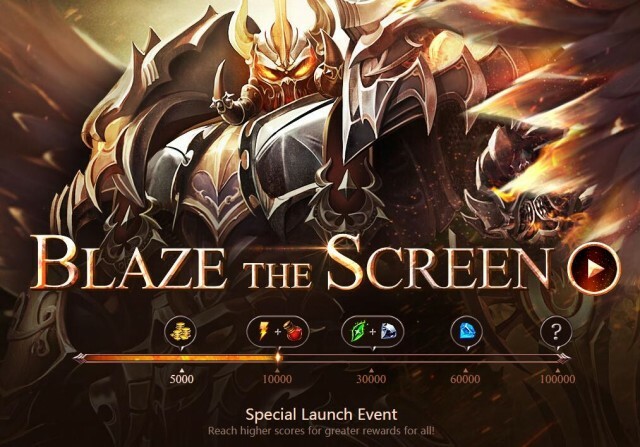 This free to play title has just finished its closed beta test and is shaping up to be the best action game for mobile in 2016. Built on a new game engine optimized for mobile, Legacy of Discord pushes the limits of what’s possible on your phone. 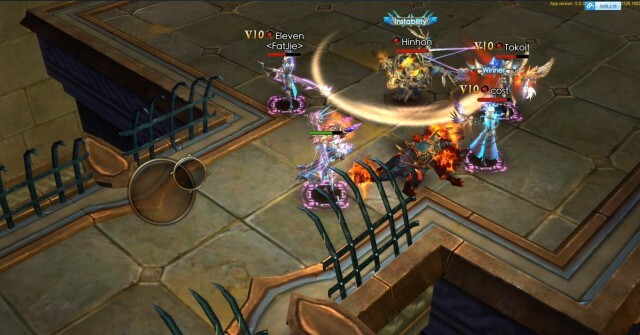 Highlighted by Apple during WWDC2016 for it’s outstanding graphics and performance, Legacy of Discord lets players engage in numerous game modes like co-op dungeon raids and large-scale PvP battles in real-time and with no visual slowdown. The game was designed to be a action-packed, visual treat without sacrificing performance. Shortly after the first reveal announcement of Legacy of Discord, GTArcade began recruiting for the game’s Closed Beta Test. Hundreds of players from all over the world eagerly applied, and in the end 30 experienced testers were selected to help prepare the game for launch. During the testing period that ended August 25th, diligent testers sent in bug reports and countless suggestions. The game was very well-received, with testers praising the game’s great graphics, fast and intense combat, and abundance of features. With the support of the testers, GTArcade worked quickly to stamp out game bugs and optimize content to ensure the best possible user experience. GTArcade would like to thank all the players that participated in the Legacy of Discord Closed Beta Test. The level of enthusiasm shown by the testers to improve the game was inspiring. The feedback received has been tremendously helpful for all areas of the game. Everything from game bugs to language and UI optimization to gameplay design received great amounts of feedback. Players can except a more refined gaming experience when the game launches very soon. Players can pre-register now to receive extra free gifts when the game launches. Be prepared to be blown away by this next-generation ARPG!